Dr Neha Raman graduated in 2005 and completed her master's in health research in 2008 Dr. Raman is very passionate about her career, and brings her energy and love for dentistry to each patient. For Dr. Raman, dentistry is about understanding that every patient’s needs are unique and every person deserves the highest quality treatments. 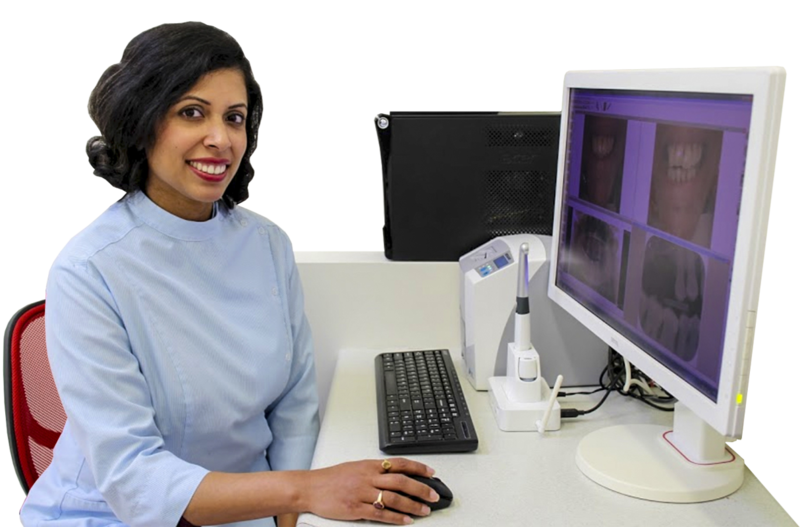 'It is very satisfying to see the difference our work makes to every smile…’ says Dr Raman Dr Raman is very passionate about cosmetic dentistry and enjoys doing veneers and smile make overs. Outside work Neha enjoys reading, cooking and spending time with her two boys. Need to visit Happy Dental? Kim has been working as a dental assistant for the past 17 years, she thoroughly enjoys all aspects of dental industry, meeting new people and helping patients feel more comfortable. 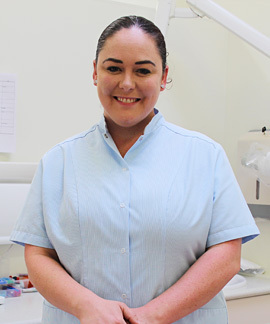 You will mainly see Kim on reception but also helping out in the surgery when needed. In her spare time Kim has two beautiful daughters that keep her busy, she also loves spending time with her family and friends. Bonnie has been working as a dental assistant for the past 10 years. 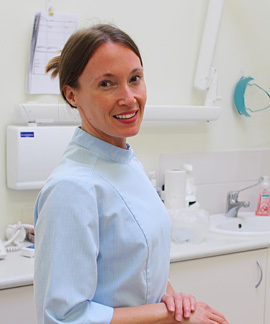 She loves providing care and comfort to patients in a warm and friendly manner. She enjoys spending time with her family, yoga and swimming in her free time.